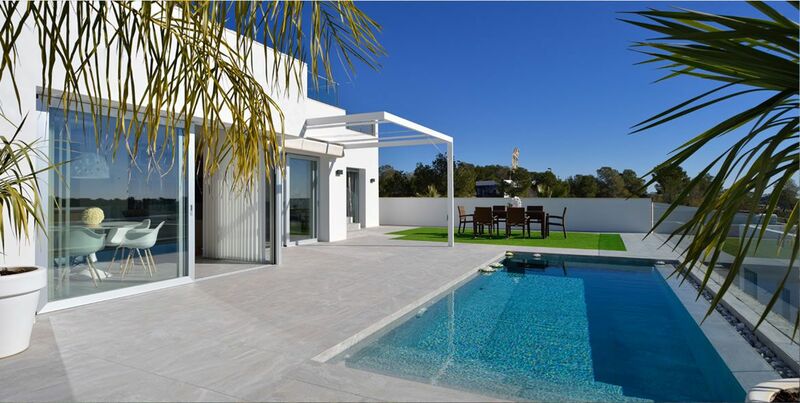 In the Costa Blanca there are a number of upscale homes and in prime locations at knock down prices. 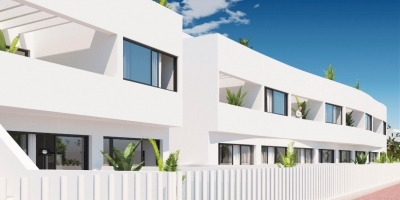 This low price level compared to the rest of Europe, makes buying a new property in Orihuela Costa or Costa Blanca a worthwhile investment, if you want to find an ideal location for holidays or a move to live here permanently. In addition, the proximity and good connections between the various localities of the area makes it very convenient and easy to visit several different beaches, marinas, or historical centres. 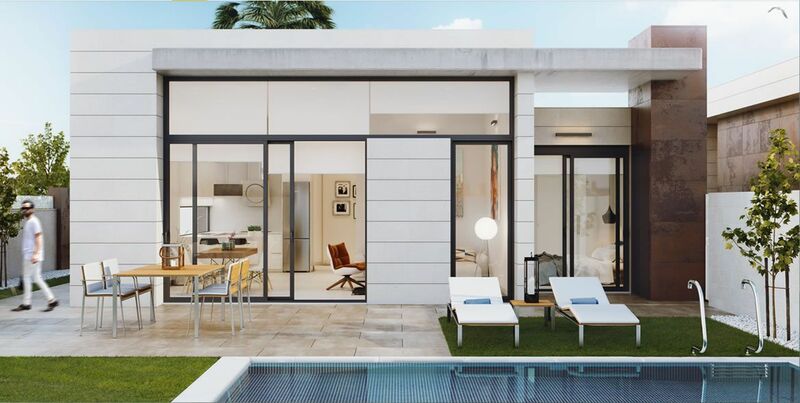 So buying a new home in Orihuela Costa allows you to enrich your experience, being able to know all the secrets of the Costa Blanca. •Train: From anywhere in Spain you can reach all parts of the Costa Blanca as well as Europe. Using trains for short, medium or long distance over the high speed line is the fastest way to get from one place to another. 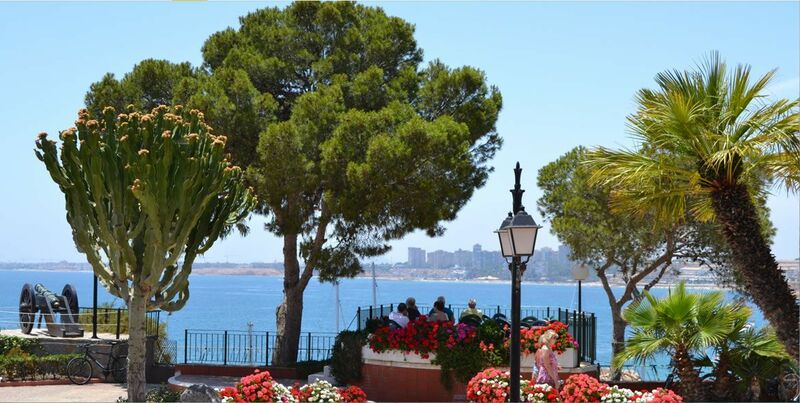 •Buses: There are many bus companies that connect Madrid and many other cities in Spain along the coast of Alicante in addition to other towns on the Costa Blanca. •By car: There are two main highways which access the main parts of the Costa Blanca. Both are in optimum condition and are well signposted, making it very easy to find any destination. •Airports: Throughout the year there are many flights a day arriving to both Altet airport in Alicante and San Javier airport in Murcia. 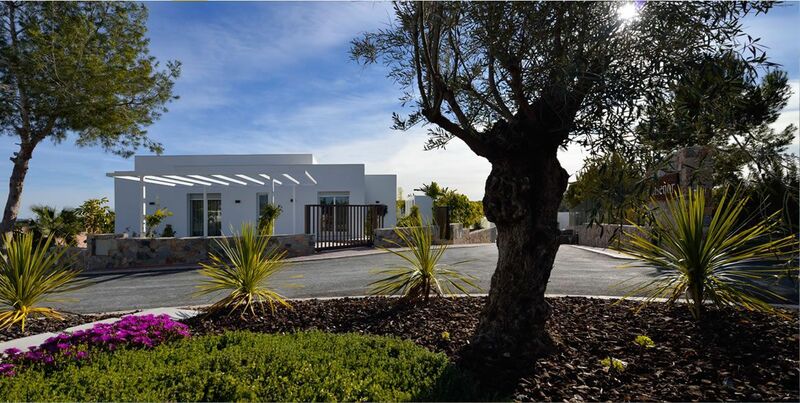 These are used by the great mass of tourists who each year come to the Mediterranean coast in search of the sun, beaches, golf, good temperatures and a great lifestyle from their new home in the Costa Blanca. •Taxis: If you do not have your own car and need to travel to a certain place, it is best to take a taxi. •Car Rental: For independence and freedom to travel when you want there are many car rental companies. If you need help, real estate agents Orihuela Costa Golf Sun can help you hire a car. 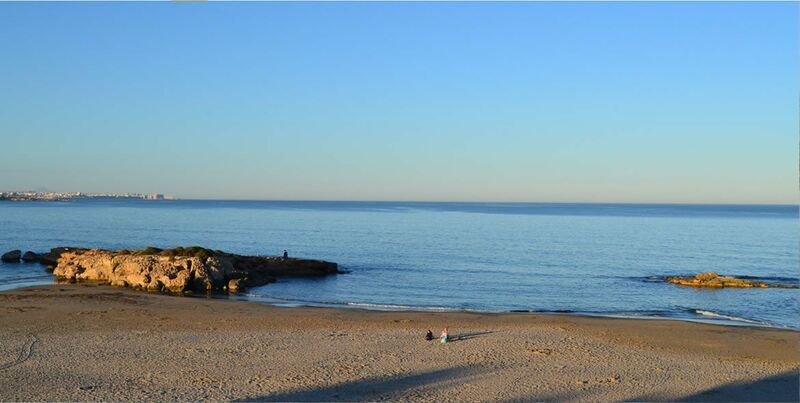 •Boat trips: Having bought a new house in the Costa Blanca its nice to enjoy the wonderful coast by boat. A highly recommended day trip. So you can see, there are many alternative means of transport to easily travel around Orihuela Costa and the Costa Blanca. Just choose the most suitable mode of transport for you so you can enjoy your experience much more. 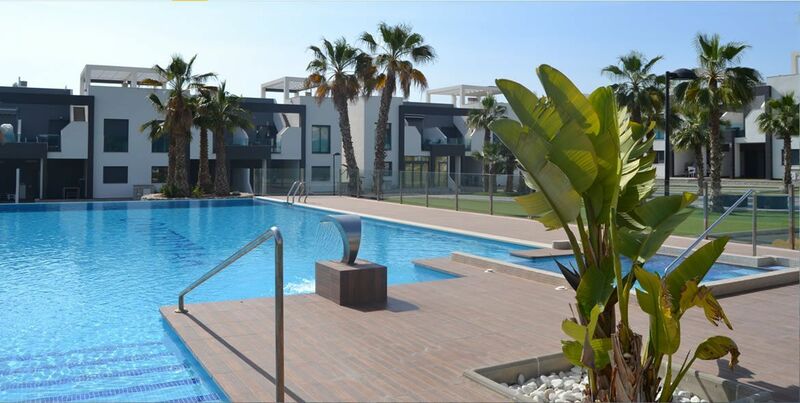 If you decide on buying a new house or apartment in Orihuela Costa, contact our estate agents. 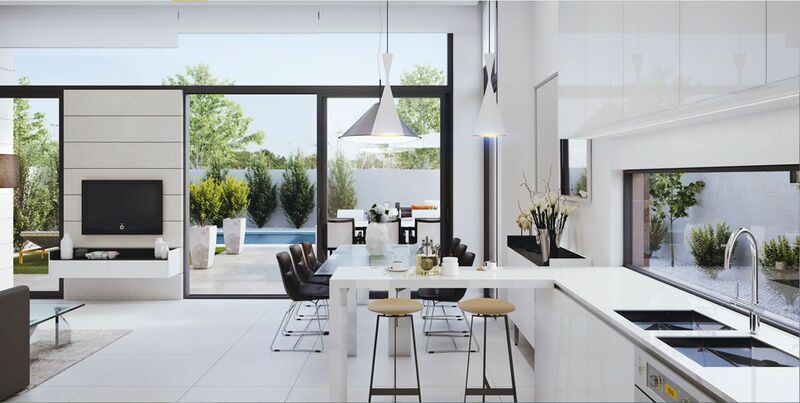 Golf Sun will guide you through the process and help you in everything you need so as you are enjoying your new home as soon as possible.